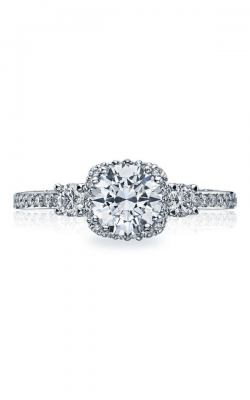 A classic look with a modern twist, three stone engagement rings are a favorite among modern brides-to-be due to the way this bold style represents the past, present, and future of a couple's love. 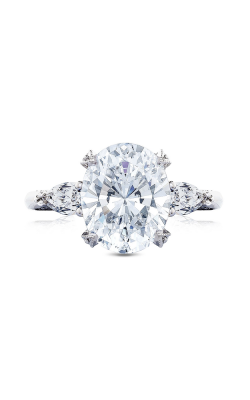 Featuring not one, but three brilliant center diamonds, three stone engagement rings are extremely versatile, and can be found adorned with exquisite diamonds of all shapes and sizes. 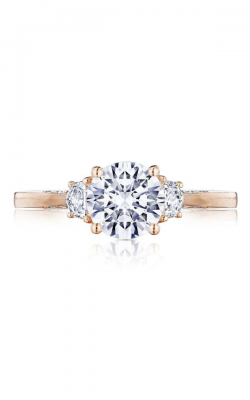 Expertly crafted using 18-karat white gold, yellow gold, and rose gold, along with palladium and platinum, the three stone rings presented at Rumanoff's Fine Jewelry are designer-made and timeless beauties that are sure to bring a smile to the face of any bride-to-be. 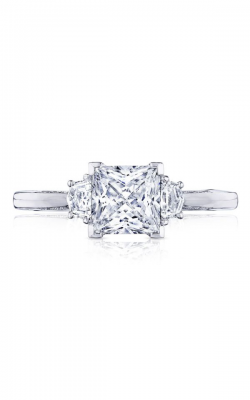 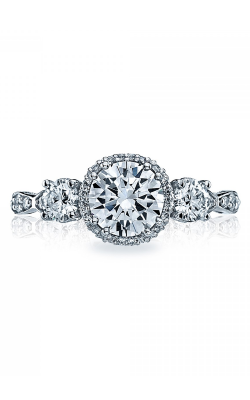 Committed to delivering an amazing selection of the latest and greatest diamond-embellished three stone engagement rings, Rumanoff's Fine Jewelers proudly offers beautiful pieces from designers such as Verragio, Tacori, Fana, Sylvie, and more. 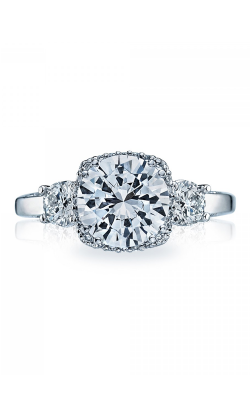 As an authorized retailer of these brands, guests at Rumanoff's Fine Jewelers can shop with confidence knowing that every piece is totally authentic and hand-selected for quality. 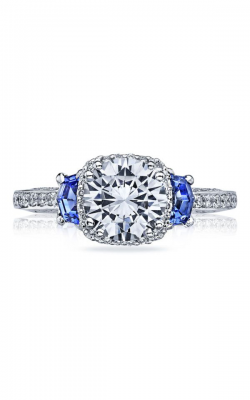 Popular three stone rings available now at Rumanoff's Fine Jewelry include the stunning pieces of Blooming Beauties, Classic Crescent, Dantela, and other collections from the California-based designers of Tacori. 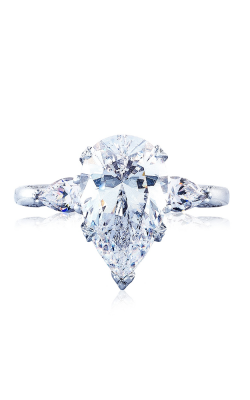 Additionally, from the Classic, Insignia, Parisian, Paradiso, and Venetian collections, Rumanoff's Fine Jewelry proudly supplies its New Haven County area customers with Verragio. 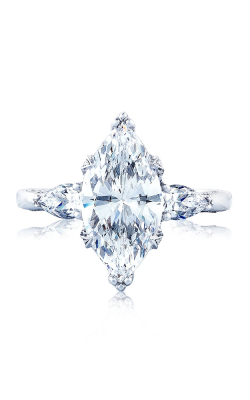 Further, guests may select three stone engagement rings from Fana and Sylvie, along with pieces from Hearts on Fire, which are covered with "the world's most perfectly cut diamonds." 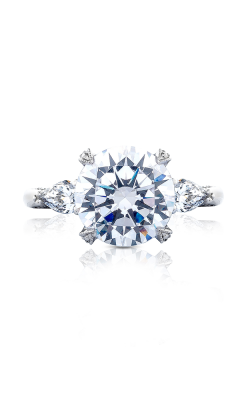 Founded in 1938, Rumanoff's Fine Jewelry is known for offering a fashion-forward selection of engagement rings, wedding bands, timepieces, and fashion jewelry from some today's most innovative fine jewelry designers. 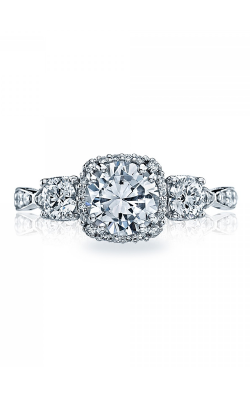 Featured within the Hamden, Connecticut showroom of Rumanoff's Fine Jewelry are pieces from Alex and Ani , Pandora, Baume & Mercier, Benchmark, Citizen, Forevermark, Hearts on Fire, as well as Madison L. In addition, ensuring that every piece purchased maintains its perfect condition, Rumanoff's Fine Jewelry extends lifetime cleaning, polishing, and appraisal services, along with on-site jewelry repair, watch repair, and custom design services.